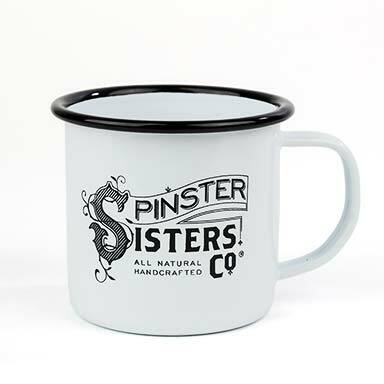 Shaving Cream | Shaving | Spinster Sisters Co. 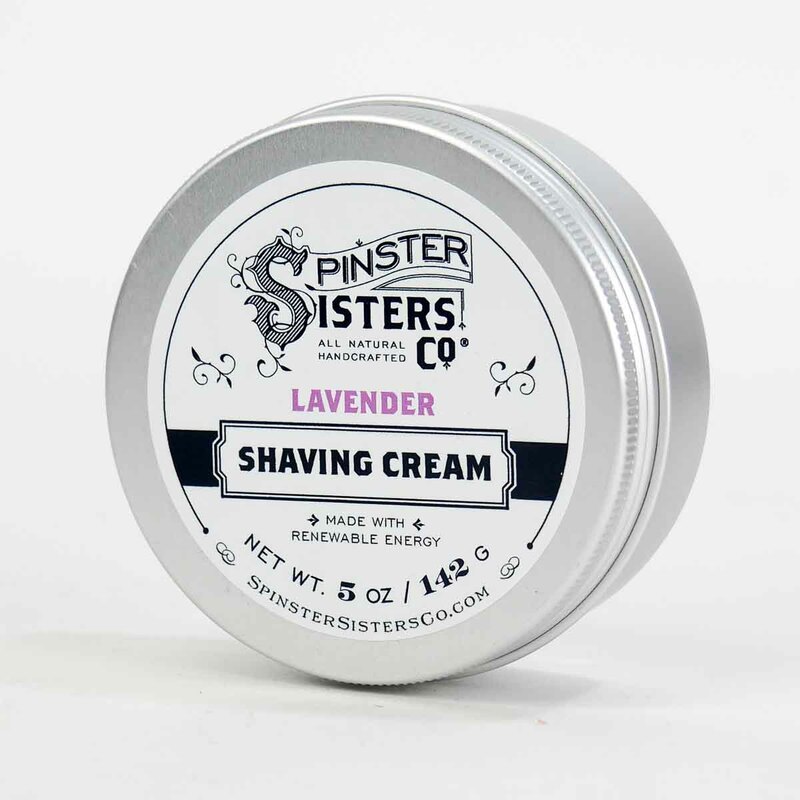 This shaving cream is made with avocado oil and shea butter which soothe and moisturize your skin. To make our Shaving Cream even better, we added sweet almond oil which is not only a deep cleanser, but is also hypoallergenic. 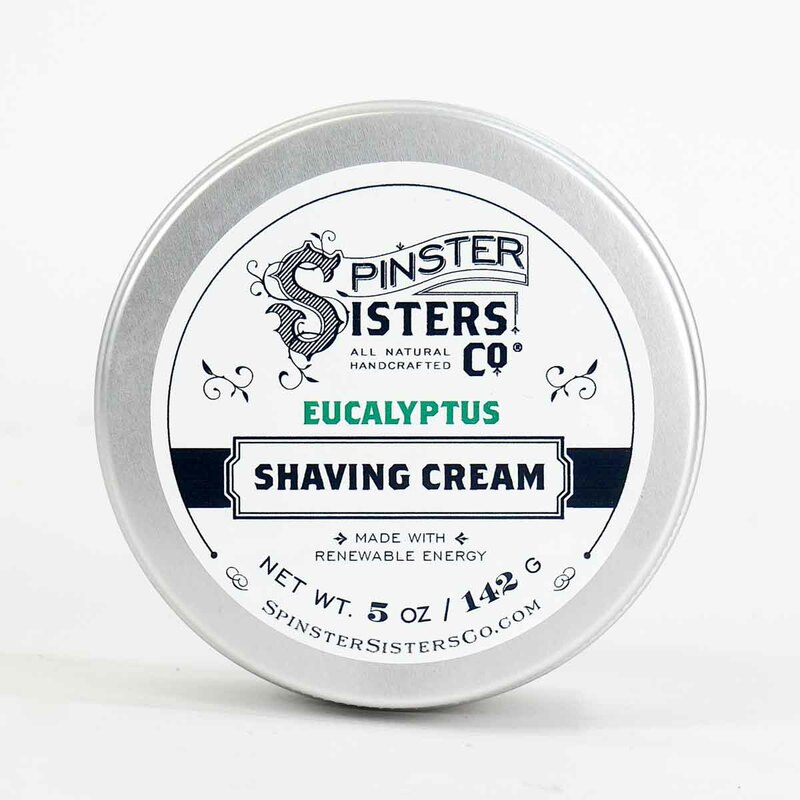 All mixed together, our Shaving Cream naturally protects against irritation, razor burn and bumps, and ingrown hairs. Water, Stearic Acid, Prunus Amygdalus Dulcis (Sweet Almond) Oil, Persea Gratissima (Avocado) Oil, Emulsifying Wax NF, Sodium Borate, Olea Europaea (Olive) Fruit Oil, Cocos Nucifera (Coconut) Oil, sustainable Elaeis Guineensis (Palm) Oil, Ricinus Communis (Castor) Seed Oil, fair-trade Butyrospermum Parkii (Shea Butter) Fruit, Argania Spinosa (Argan) Nut Oil, Theobroma Cacao (Cocoa) Seed Butter, Aloe Barbadensis Leaf, Caprylic/Capric Triglyceride, Aloe Barbadensis Leaf Extract, Glycerin, Bentonite Clay, Leuconostoc/ Radish Root Ferment Filtrate, Lactobacillus & Cocos Nucifera (Coconut) Fruit Extract, Tocopherol (Vitamin E) Oil, and Essential Oil (EO) or Fragrance Oil (FR) [scent option notes if EO or FR is used]. Wet area you wish to shave, slather on Shaving Cream, and carefully shave. Enjoy the smooth, razor-burn free feeling. To truly up your shaving game, apply our Body Oil before Shaving Cream.